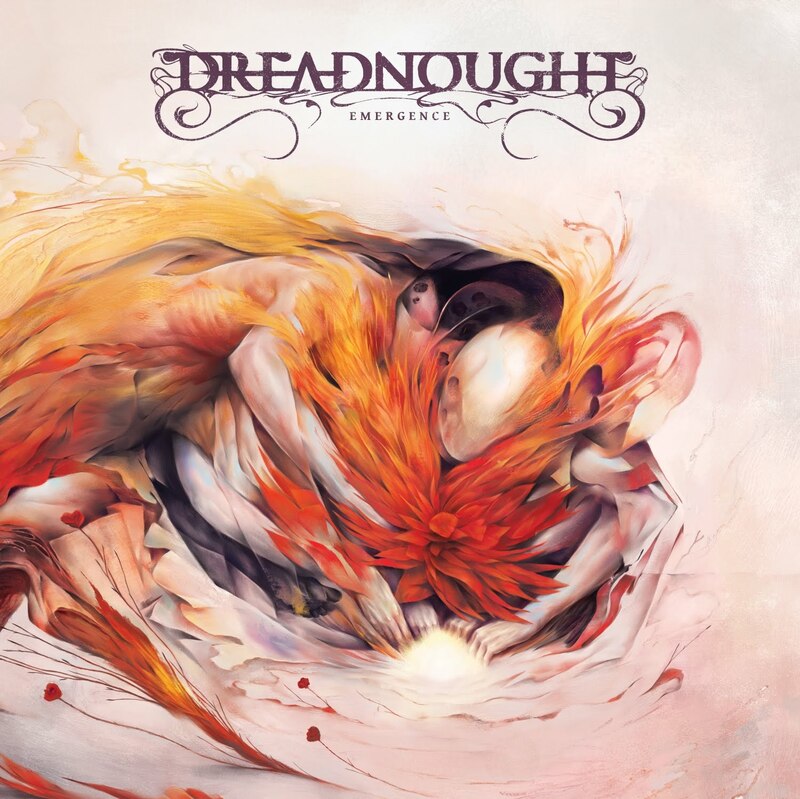 Dreadnought have been stunning underground prog and doom devotees for years now. With a sound that elegantly fuses a broad swathe of influences, Dreadnought have built a reputation for crafting truly potent prog that flawlessly integrates black metal and doom influences. Rising out of the potent Denver scene, they are rightly a staple on year end lists. This latest offering, Emergence seems to be yet another step in the legacy. More grandiose and broad in scale than any of its predecessors, Emergence is a step forward for the band. I have always been enamored with the sheer bombast of Dreadnought. The elegant use of seven string guitar is counterbalanced by immaculate saxophones and flutes. The dual female vocal harmonies are turned on their head by Kelly Schilling's terrifying black metal shriek. The breadth of dynamics that the band has come to embrace are addictive. Emergence is sort of a coming of age for the band. Now four albums into their career not only are they creating what is objectively great art but they are drawing in more fans with every sonic stride. This record is frequently dizzying in scope, leaning on longer songs and proggy arrangements. I think it's truly fascinating but at times it can almost feel like too much. That being said, the fully immersive magic of the record is what keeps me coming back. Everything about Andy Patterson of Boars Nest's production on Emergence is immaculate, it speaks to the sound the band has crafted. It's an addictive listen and one we won't soon forget. Drench yourself in its ample waves of volume. Drench yourself and fall in love.